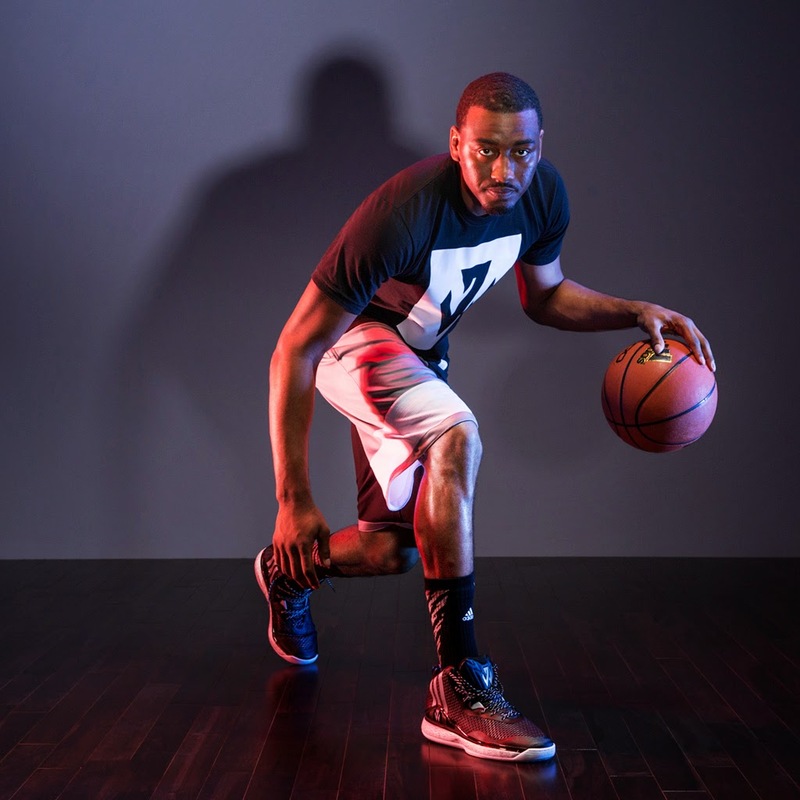 Adidas officially unveils John Wall's signature shoe dubbed as J Wall 1. Last year, we see John Wall laced up in the Adidas Crazyquick II and this year put him more in a better position as he has been given his own signature shoe after leaving Reebok. The shoe has a clean look with the Adidas logo being placed vertically on the ankle area both medially and laterally. We can see also the J Wall branding on the tongue and on the TPU cage placed on the heel area. As for tech, the upper features mesh material which would promote air flow and comfort. I hope there would be no pinching on the flex point in the upper. For stability, they used full length lateral FITFRAME and cushioning is made up of full-length adiprene+. In case you are not aware, adiprene+ is commonly used in their running line which upon doing quick research helps you propel as it gives you a bouncy feeling. 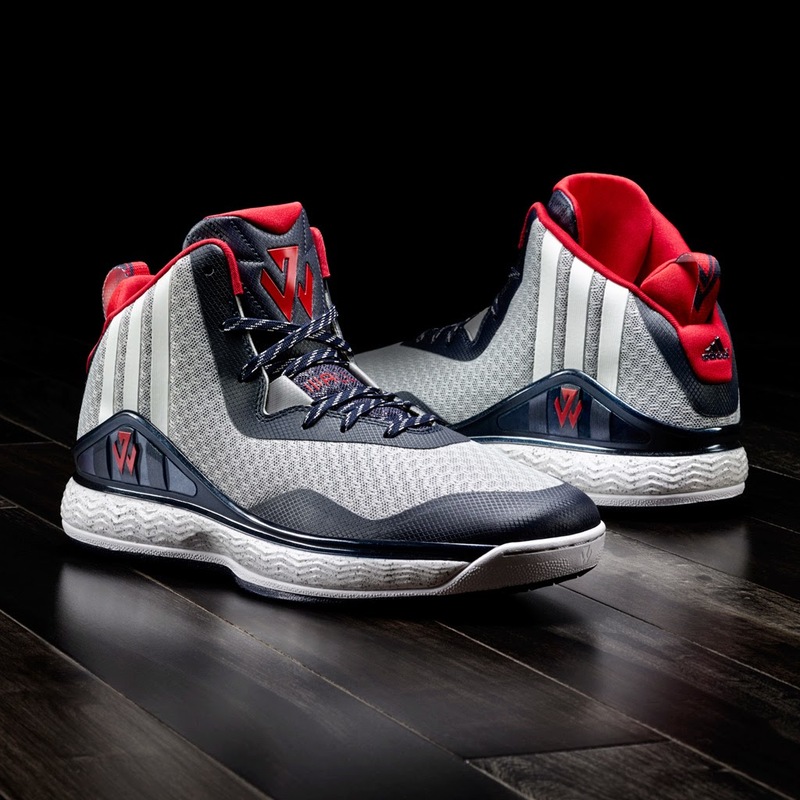 According to Adidas, they will release the J Wall 1 on October 31st for a price set at $115. I don't know how much it will cost here in the Philippines but I do hope they won't jack it up too much from the retail price there. So what do you think, given the tech specs that has been laid, would you cop this? Feel free to comment below.